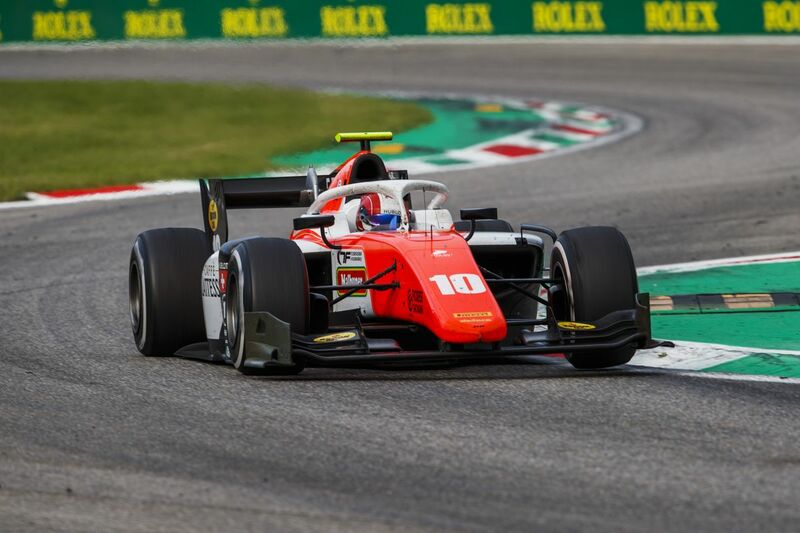 Ralph Boschung’s second FIA Formula 2 Championship campaign continued at Monza, as he fought back to a points finish at the legendary Italian Circuit (31 August – 2 September). After a challenging weekend in Belgium last time out, the MP Motorsport driver set the 12th fastest time in Free Practice, before going on to qualify in 18th position for Saturday’s opening race due to a mechanical problem. The Swiss driver opted to start the Feature Race on Pirelli’s medium compound tyre in an attempt to climb through the field. By lap six, Boschung had climbed to eighth, eventually running as high as second during his long opening stint on the alternative strategy. After pitting on lap 27, the 2016 GP3 race-winner rejoined the circuit in eighth, before taking the chequered flag in ninth. 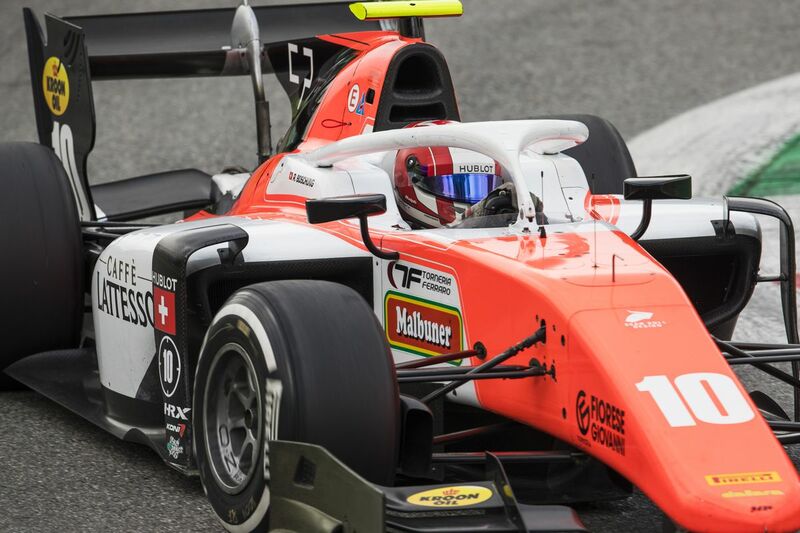 After a rival’s disqualification, Boschung was promoted to eighth, claiming four-points and pole-position for Sunday’s event thanks to the reversed grid. Despite starting Sunday’s Sprint Race from pole position, a slow getaway saw Boschung drop back into the pack, before contact on lap five forced him to retire with suspension damage. The 11th round of the 2018 FIA Formula 2 Championship takes place at the Sochi Autodrom, Russia (28-30 September).